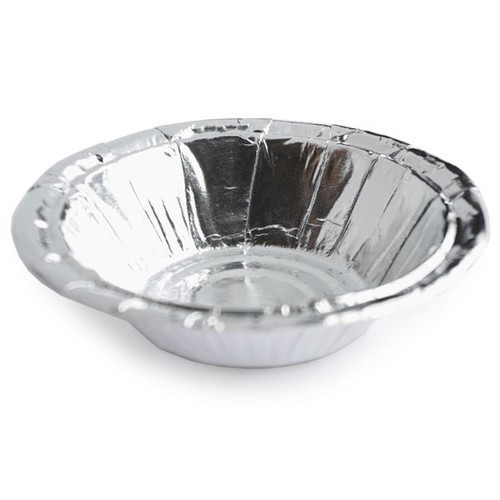 We supply high-quality Disposable Silver Paper Dona, which is highly durable and is acclaimed for being waterproof. We have hired experienced quality auditors who stringently check the raw materials against varied quality parameters before procurement. Thus, we ensure quality products at buyer's end. We are a purchaser's greatest bet if it comes to acquiring Disposable Silver Paper Dona as our organization is a capable supplier.